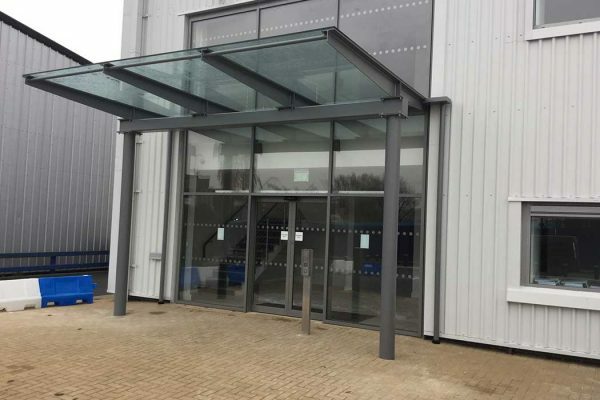 Glasstec Systems are able to design, supply and install bespoke glass canopies for new build and refurbishment projects. 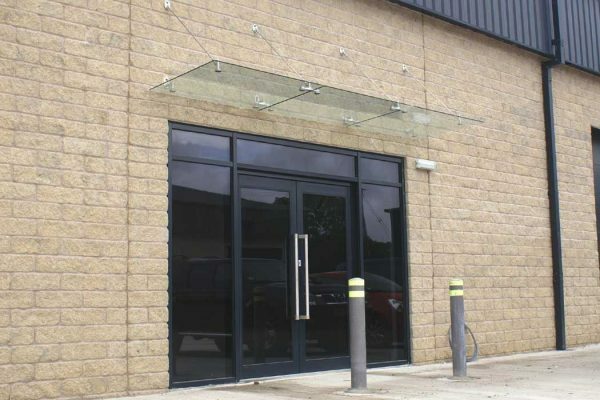 Glass canopy systems create a striking entrance for commercial, industrial and residential buildings, maximising light in doorway areas. Our team works closely with architects, specifiers and contractors to create truly unique designs that complement a building’s aesthetics. 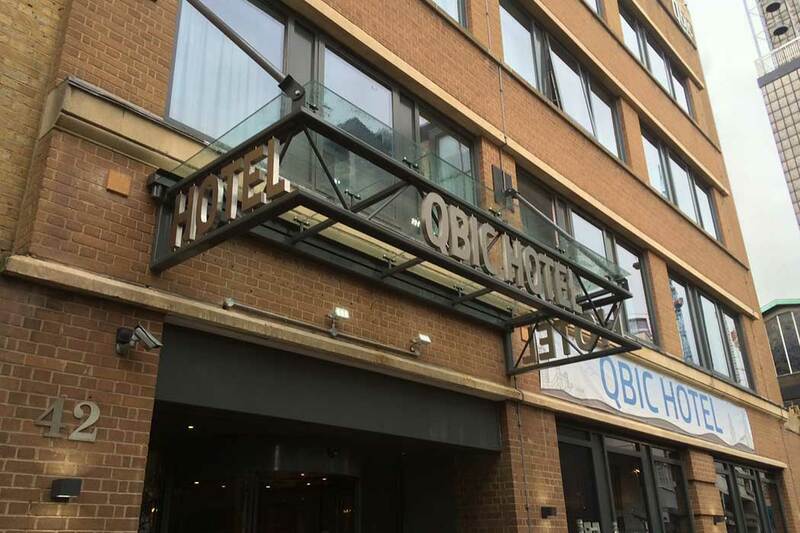 Aesthetically stunning, our bespoke glass canopies are also incredibly durable and can be used for entrance covers, passenger waiting shelters, covered walkways and more. Our glass canopies are available in a range of lengths and projections, with various fixings available to fix the canopies e.g. 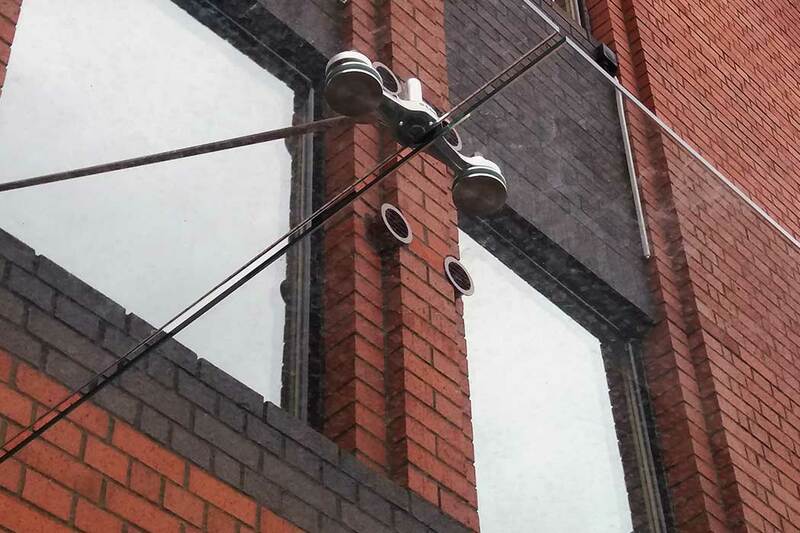 tie rod/fall hangers or brackets. 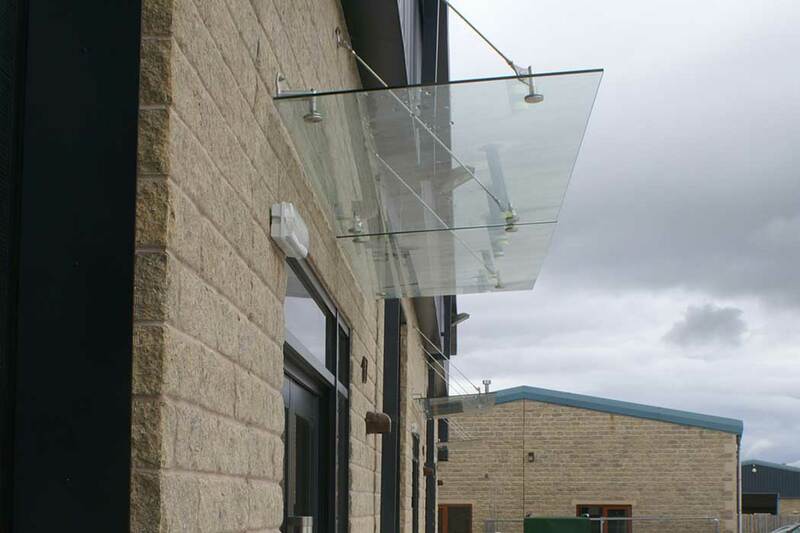 All canopies use toughened glass for extra durability and safety, available in curved and straight options. 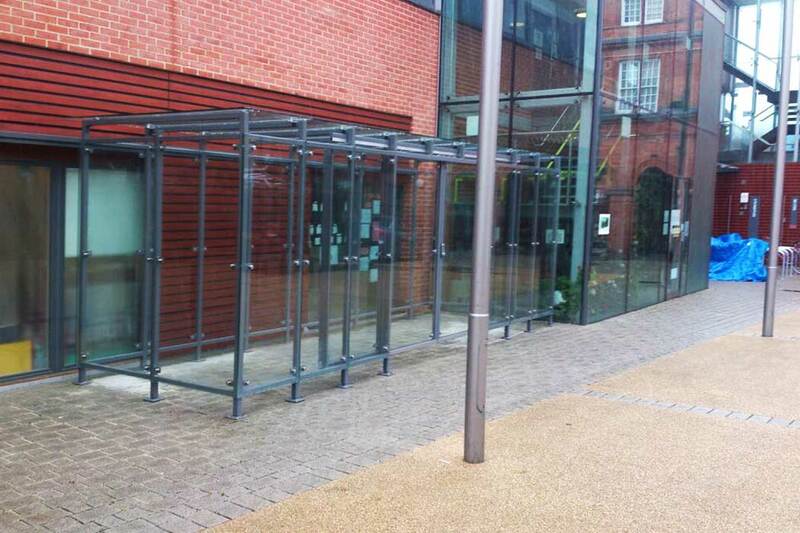 We are able to advise on structural compliance to ensure full compliance with UK Building Regulations.